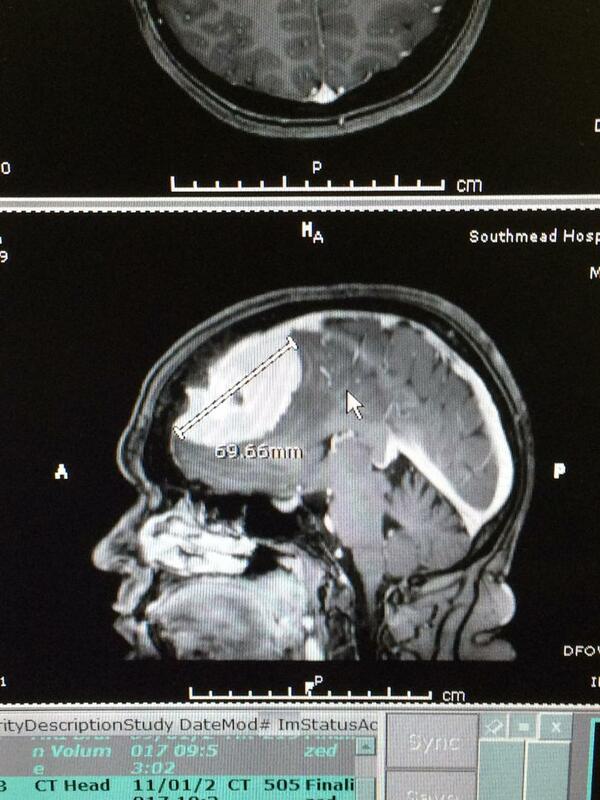 A large brain tumour was picked up following Julie Read’s visit to Specsavers in Cheltenham. Bourton-on-the-Water resident, Julie (43), had been getting increasingly worried about worsening dizzy spells throughout 2016 which had started following a seizure on Christmas Day in 2015. They had become so bad she was often on the verge of blacking out so made an appointment at the store in January 2017. During the eye examination, optometrist Minusha Sajith noticed a severe swelling at the back of Julie’s eyes and knew something was wrong. Without wanting to cause too much alarm, Minusha informed Julie that she needed to be referred to Cheltenham Hospital where she was admitted that afternoon for a CT scan. Julie was in hospital for a week to recover but felt immediate relief from the symptoms that she’d been struggling with and hasn’t had any dizzy spells since the operation.